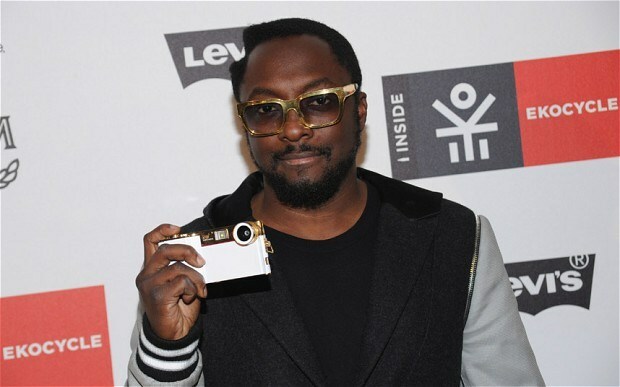 Will.i.am has launched his own iPhone camera accessory called the i.am+ just in time for Xmas. The accessory brings 14 megapixels of power to your iPhone and when used with it’s dedicated app also let you edit, add filters and share your photos. It’s not cheap though starting at £199 UK. The iPhone 4 versions are launching Dec 6 with the iPhone 5 model coming early 2013. Head over to www.i.am for info. This entry was posted in Article, News, Photography, Tech and tagged apple, Camera, i.am+, iPhone, news, Photography, photos, Tech, Will.i.am. Bookmark the permalink.